The founder of this institure Shri Rama Karunanithi born on 23.3.1952 in Perunkanchi Village Walajah Taluk, Vellore District, Tamil Nadu. 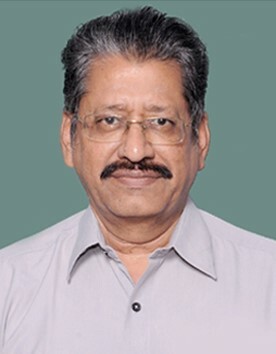 Father Thiru.K.T.Ramachandran Pillai, Mother Tmt.Seshammal. After completion of his studies in 1971 was employed in T.N.E.B now retired but untiring service in the field of astrology. Further Madurai Kamarajar university and Tanjore Sasthra Universiry have awarded merit certificates of Dip and BA astrology. Above all the founder is still perusing higher education in astrology in Karpagam University, Coimbatore. 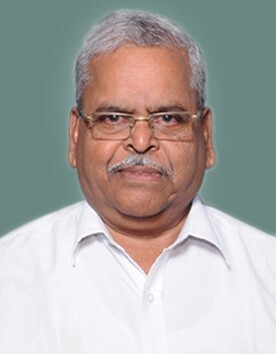 He has also enrolled as a permanent member in Indian Council of Astrological Science. At times he used to conduct classes. By way if his hard work and dedication this institution keeps its reputation well ahead. 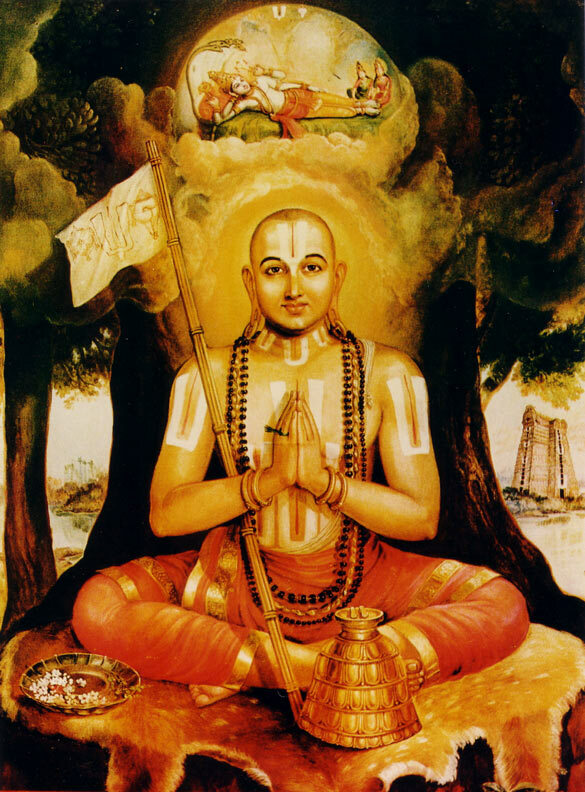 The founder wanted to follow the footsteps of Shri Ramanujar as the story says Shri Ramanujar was stricktly instructed by his guru that on any circumstances that the maha manthra "OM NAMO NARAYANAYA" should not be disclosed to others one who receives the maha manthra would have the fortune of swargam(heaven). Also one who is the cause for its teaching to others would enter naragam(hell). Define this instruction of his guru Shri Ramanujar with the fond hope of swargam he mobilised people all around and loudly announced the maha manthra in a public place. For this he even prepared to go to hell while the thousands of receipients would go to heaven. In this way Shri Rama Kaurnanithi devotes his thoughts to develop the art of astrology and intended to leave behind what ever learnt regarding astrology to his followers. Thus this institute has been named after the well known reformist Shri Ramanujar. So far 27 batches of 985 students have been sent out after successful training. 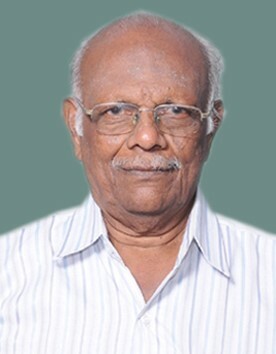 Jodhida Barathi Thiru A.Kumaravelu LEE., B.A. 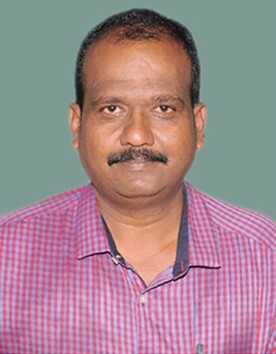 (Astro) a retired engineer secured Jodhida Barathi in Kancheepuram and B.A. (Astro) degree from Sasthra university. Shri Kumaravelu is known for his releagious, pious, sinceiour descipline qualities. He is an excellent teacher and a God's gift to this institute. 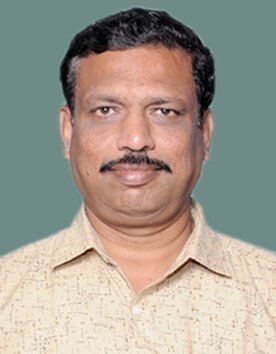 He is reputed for his right prediction and research well versed in Shatvargam, Ashtagavarkam receiving wide appreciation all around. He is also interested in nadi jothidam. Jothida Sironmani R. Parameshwaran B.E., MICAS, a retired engineer awarded Jothida Sironmani from Madurai and Birugunandhi nadi becoming a teaching support to this institution. He got himself familiar with the roots of Astrology and Medical Astrology. He leaves in incredible impression in teaching and he is said to be particular in Kalathra Bhava (7th) which describes about ones married life, late marriage, time of marriage and related problems divorce etc. The way in which he attracts the students while teaching is appreciable. He undertake to explain the given subject with due illustrations. 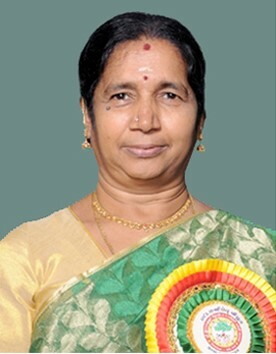 Jothida Sironmani R. Uma Maheswari teacher, a house wife earlier student of the institute. She is fond of comparing her astrological experience with the horoscopes of others with respect to predictions and prove its trueness. She is pursuing the horoscopes in many angles as possible. She is well trained in tallying up horoscopes before marriage. She is doing better in any subjects in astrology for teaching. She is an ardent devotee of Devi Karumariamman, and occupied pivoted role in promoting this institute. Jothida Sironmani T.P Chandrashekar B.E., Public Relations Officer of this institute. He is rendering all round services to the advancement of the institute by co-ordinating with the founder. He is in-charge of all publicizing of the institute and also communications with the media. He is a man of self confidence, patience, intelligence, determino and strict in regulations. He monitors teaching classes co-ordinate between the teachers and students. Tries to set right any left over in lessons and set backs, maintains a good rapport with the public. His planning about the conduct of examination is exceedingly satisfactory. He is a gift to the institution for his unrelucted efforts he put in for the betterment of the institute. He is also set to be a role model in astrology teaching. He has a valuable plan to serve the public with the known knowledge of astrology. If necessary he is prepared to clear the doubts in the mind of general public in the subjects of astrology. 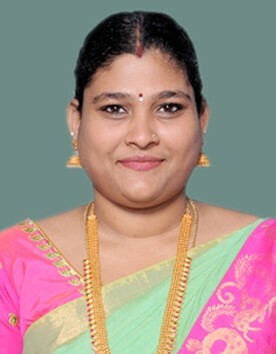 Jothida Sironmani Thirumathi Revathi is a former student of our Institute. She is taking care of the Lower batch students. She is doing better in any subjects in astrology for teaching and especially successfully handling the lower batch. She successfully played a pivoted role in promoting this institute. A.V.RAMESH KUMAR, an accounting, finance and Information technology professional, held top positions both in India and abroad. During his career, he was instrumental in the growth and development of many companies. Palmistry – the life story that we are carrying in our hand – and Astrology have attracted him long time back. He read extensively in the field and was formally trained by a leading palmist and an astrologer. He has developed an attractive unique style in teaching and deciphering palms and lines that has been appreciated by many students. The course that he is taking will help the students to understand the scientific aspects of hand analysis and will pave the way for them to become a professional palmist. Palmistry is both a science as well as an art. The first benefit that one will get by the study of palmistry is that he will understand himself in a new light. “Know thyself “is the foundation of palmistry. Our life story with chapters about our health and vitality, our intelligence and analytical skill, our relationship, our psychology including our emotions and ways of thinking, interest towards particular kind of job, our relationship to higher power will be revealed to us through the knowledge of palmistry. Through this knowledge, from time to time, we can reassess our life and make conscious choices so that we can lead a better life. This is an interesting subject and it can be a reliable guide to life. A scientific hand analysis will help in emotional problems, academic aptitude, vocational guidance etc. Our Institute has taken a pioneering effort in disseminating one of our nation’s great contributions to the world of prophesies. Our aim is to spread the potential of our rich heritage embraced, developed and practiced in western world and known not to many in India. The students of our palmistry course after completion can become a professional palmist. This course will also be of great help to the students of astrology who can combine their knowledge in astrology in advising their client based both on astrology and palmistry. The course has been designed in an exhaustive way to help the students to understand nuances of palmistry. We invite all our old, new and prospective students to join and get benefit from this course and in a way help us to sustain and design value-added advanced courses in this field.